We offer expert landscape design, flawless landscape installation & impeccable landscape maintenance. 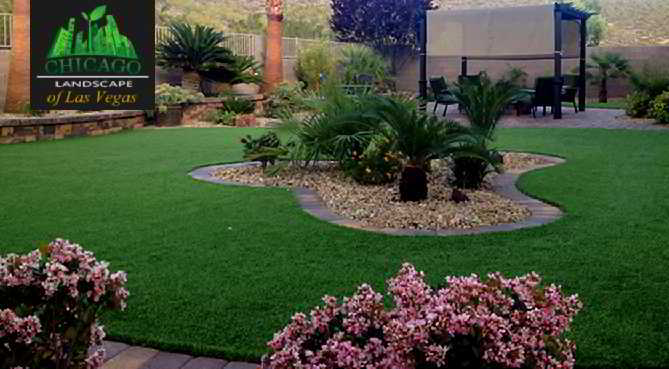 Las Vegas landscaping company ChicagoLandscape has been providing consistent superior landscape consulting, design, construction, and maintenance services, to residential, and commercial clients throughout the Las Vegas valley since 2012. We specialize in custom residential landscape design and installation. 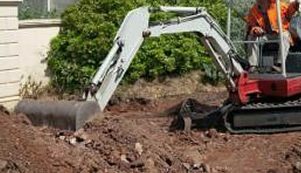 ChicagoLandscape of Las Vegas provides fully integrated site analysis and conceptual planning, construction drawing and permitting, project management and construction supervision, complete landscape and hardscape installation and weekly maintenacne. 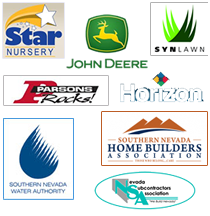 As an expert Las Vegas landscaping designer and licensed landscape contractor in Nevada, we have has the ability to lead your landscape project of any size and scope, and the coordination all aspects of design and installation. 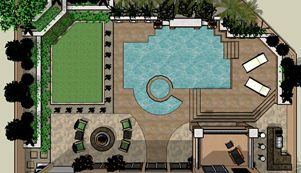 An initial free consultation is the first step in developing a new Las Vegas landscape or providing help for your particular landscaping problem. We will plan and create a personalized design for your home or business. Our 3D landscape design is not only creative, but elegant, and functional. We blend the natural beauty of the desert with architecture of your Las Vegas home or business. See before you build. During the landscape build build & installation phase we handle all aspects of construction and planting from start to finish. From the smallest bulb to the largest tree, we hand select all materials. 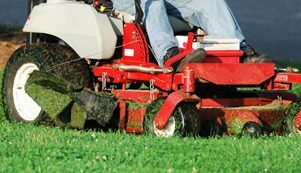 We offer comprehensive, flawless landscape maintenance plans to help keep your systems running smoothly and optimize good health of your plants, trees and the lawn of your Las Vegas properties. 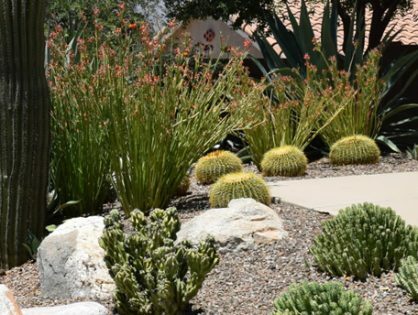 Whether you need a new custom outdoor desert oasis, new trees trimmed, irrigation servicing, backyard clean ups, or a complete redesign of your entire backyard living space and desert landscape, we will work with you and provide a great price and quality service. Each month we offer a number of landscaping specials and discounts for those in the Las Vegas valley, including those for popular seasonal services. *Can not be combined with other specials. We provide a variety of landscaping services including lighting, staining, waterfalls, fountains and rock design. 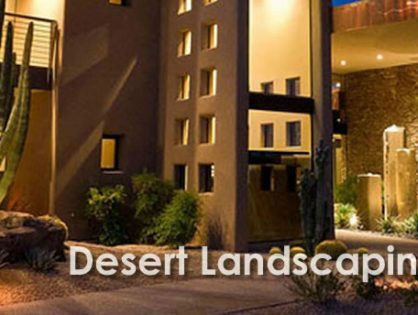 ChicagoLandscape Las Vegas is a full service landscape company which has been providing consistent superior landscape consulting, design, construction, and maintenance services, to residential, and commercial clients throughout Las Vegas since 2012. 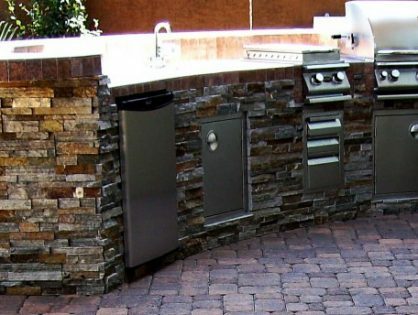 We provide a wide range of services including everything from small landscape renovations to the complete design and installation of larger Las Vegas residential or commercial landscape projects. We also specializes in custom landscape design, swimming pools, spas, concrete and masonry work. Anti-Spambot Test: 4 + 5 = ?